We all have a true blue love for Pottery Barn. Ensure that you can furnish your entire home with your obsession using these fabulous knockoffs from around the web! Because of a love for the original $89 Pottery Barn dog treat canister, Angie at the Country Chic Cottage decided to make her own. 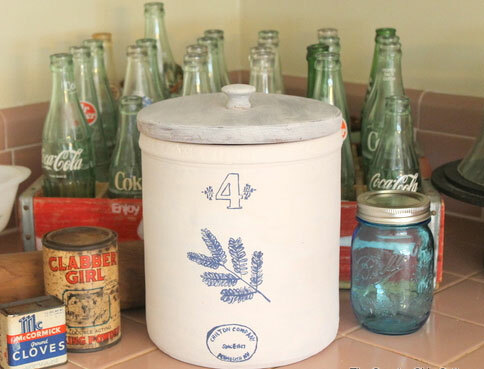 After printing out an enlarged photo of the original, Angie drew and then painted on an old canister, making her knockoff only $2! 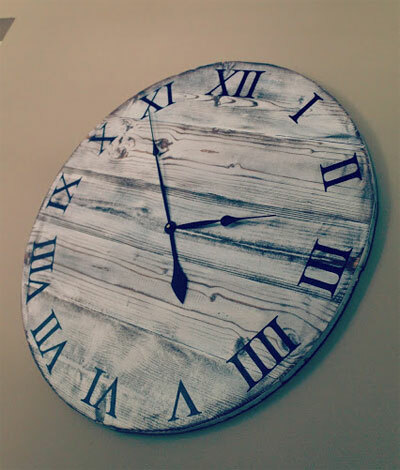 This oversized vintage clock is no longer available at our beloved Pottery Barn, giving you even more of a reason to create your own. Use Decorate Me Diana’s $10 design to make your own fabulous knockoff. 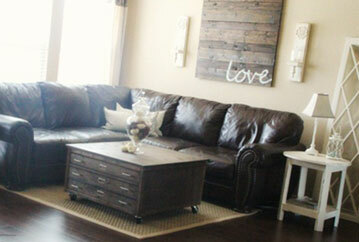 Another discontinued item from Pottery Barn, this canvas and wood crate is timeless and easy enough to knock off. 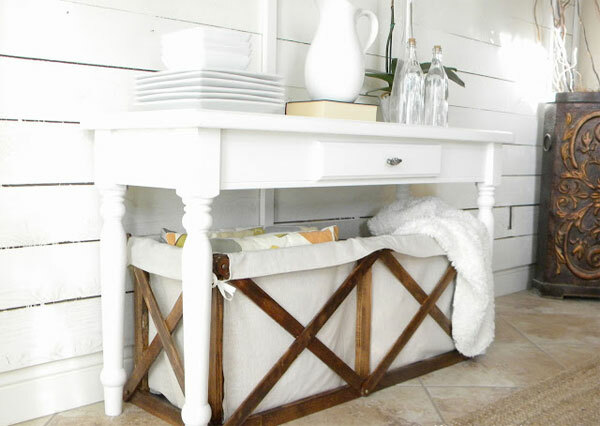 Alicia from Thrifty and Chic used wood, canvas and rope to replicate the item — she even modified the smaller design and made it into a larger under-table storage method. 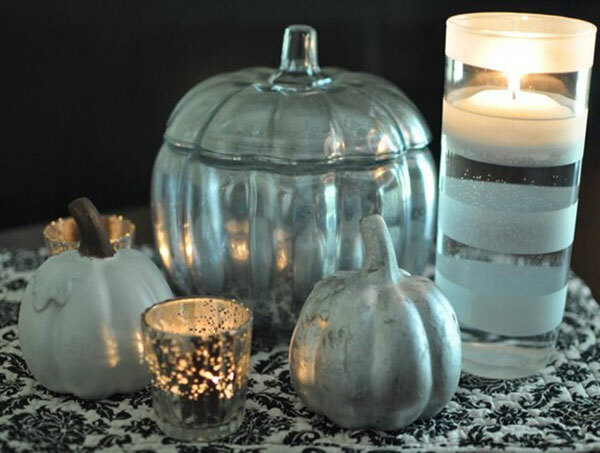 Pottery Barn’s mercury glass and wire pumpkins are subtle enough to add to any fall decor. Trim down the $39 to $63 price tag by thrifting or purchasing a glass pumpkin and applying Krylon Looking Glass spray paint for an inexpensive knockoff. 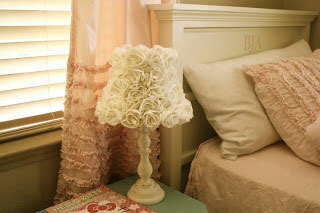 The blogger at Jehnepenne saw the $99 rose lampshade at PB Kids and knew she could make her own. Using a thrifted flared lampshade and base, she made 61 rosettes and glued them on one by one, making a fantastic and cheap replica. 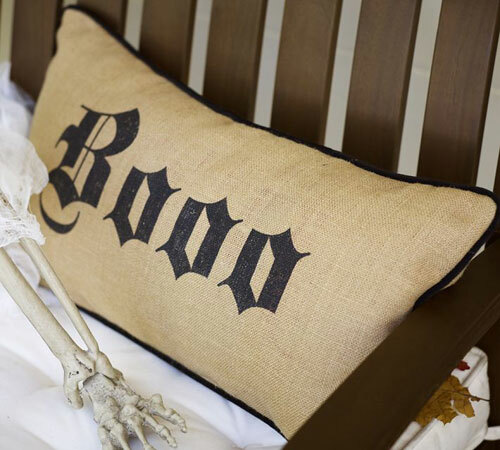 By using muslin and heat-transfer vinyl that she already had at home, Jeanie at Create and Babble made her very own Pottery Barn boo lumbar pillow for free rather than paying $30. This is an easy replica to create. 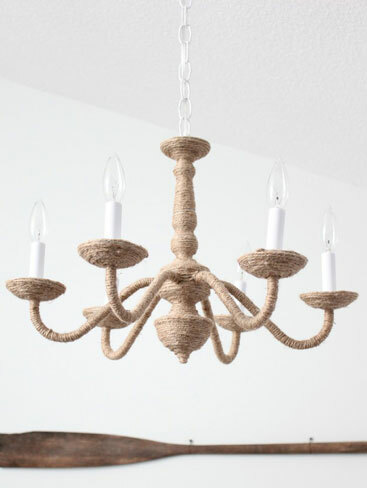 Every nautical room needs their very own Pottery Barn rope chandelier. Check out Lauren of From Our Hiding Place’s fabulous thrifted knockoff, which cost her less than an eighth of the $299 original. Inspired by the discontinued Pottery Barn library flat-file coffee table, Ashley from Shanty 2 Chic paired with creator and designer Ana White to make their own. For considerably less than the $899 original version, Ana and Ashley handcrafted and built their own $200 knockoff. Using an Ana White design, the bloggers at Contemporary Harbor created their very own version of the Pottery Barn farmhouse bed. And although the knockoff takes time, it is much more affordable than the original $1,199 to $1,499 Pottery Barn design. 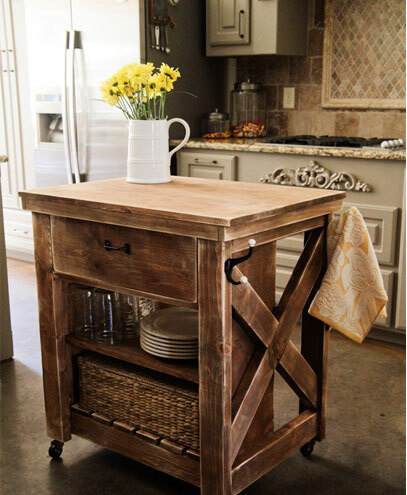 A knockoff never looked as good as this replicated kitchen island. A copycat design of the Pottery Barn Hamilton $1,299 version, this piece of perfection costs only $85 to make yourself.